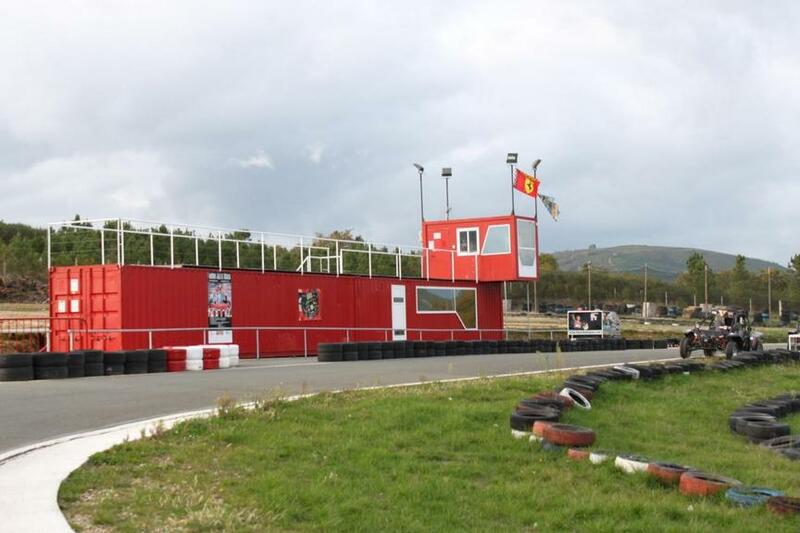 This project aided in the construction of an adventure/leisure park to provide for the provinces of Lugo and Orense, where such facilities were missing. This contributed to boosting the local economy and stimulating cooperation among local actors. 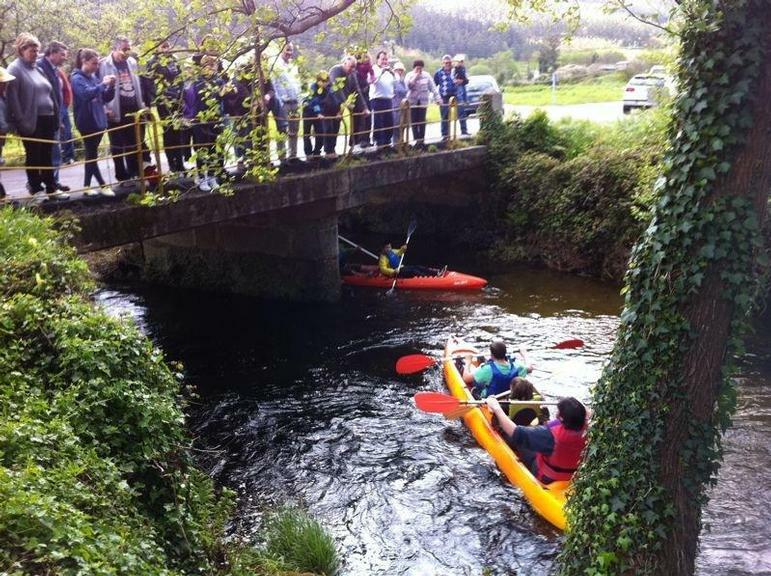 The Spanish provinces of Lugo and Orense, in Galicia, had a shortage of recreational parks. This meant the creation of an adventure leisure park was an attractive prospect, particularly among the region’s younger population. It was also thought that while improving available leisure services for the local population a leisure park would also stimulate social activity and result in positive development of the local economy. The main objective of this LEADER project was to provide the population with purpose-built recreational facilities and, through a specialist multi-adventure company, to offer services, which instead of providing conventional sporting activities would allow for outdoor action and adventure type sports. Wider objectives of this project were to improve the quality of living of the residents in the two regions and to increase diversification of the rural economy. The main activity of the project was the creation of facilities capable of offering various activities. The activities include: canoeing, paintballing, karting, climbing, rappelling, speleology, and zip lining. As well as the activities themselves an infrastructure in the form of restaurants and accommodation facilities to accommodate the visitors was also created. The main problem encountered by the developer and the LAG in the execution of the project was the enormous administrative burden as several different public administrative bodies had to be dealt with. The lesson learnt therefore is that this element of any such initiative must be fully provided for both in terms of the allocation of the necessary human resources as well as allowing sufficient time to obtain all the necessary approvals etc.